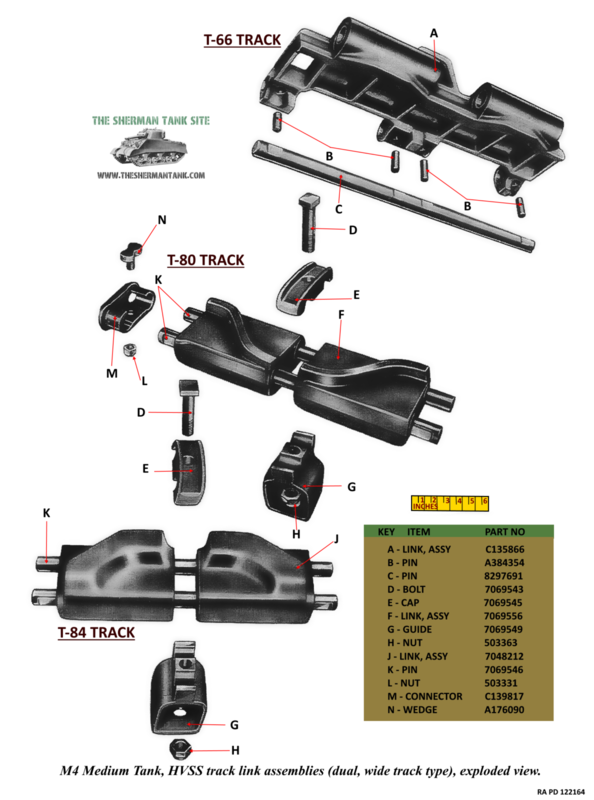 Sherman Suspension and Tracks, the Page: VVSS, HVSS, and Track info for both, found right here. 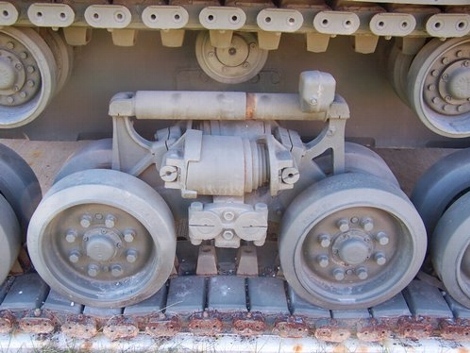 This is the new location for information on the Sherman’s suspension and track systems. 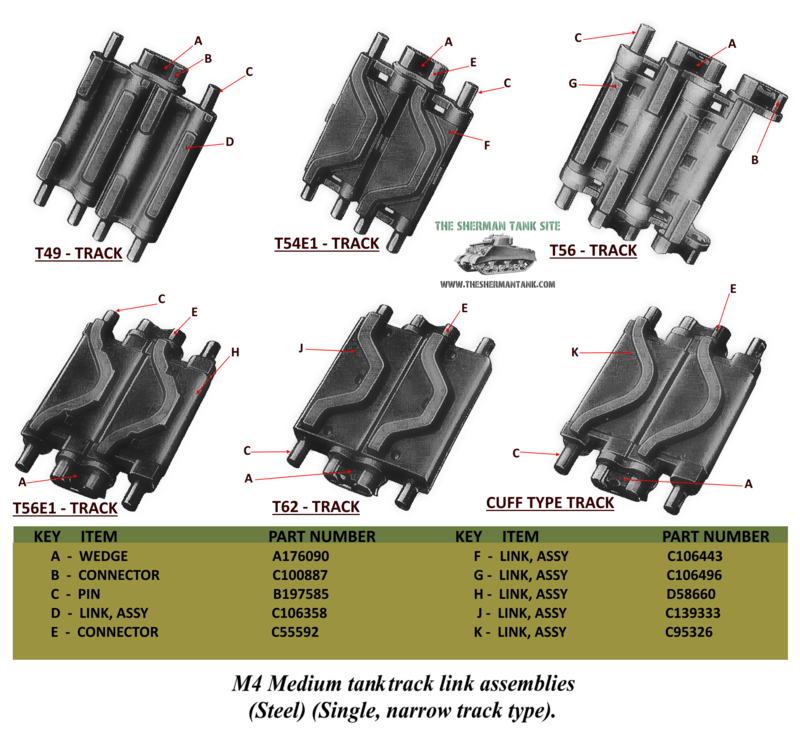 This link will take you to the VVSS suspension page, this page is packed with photos covering the two major types of VVSS suspension. 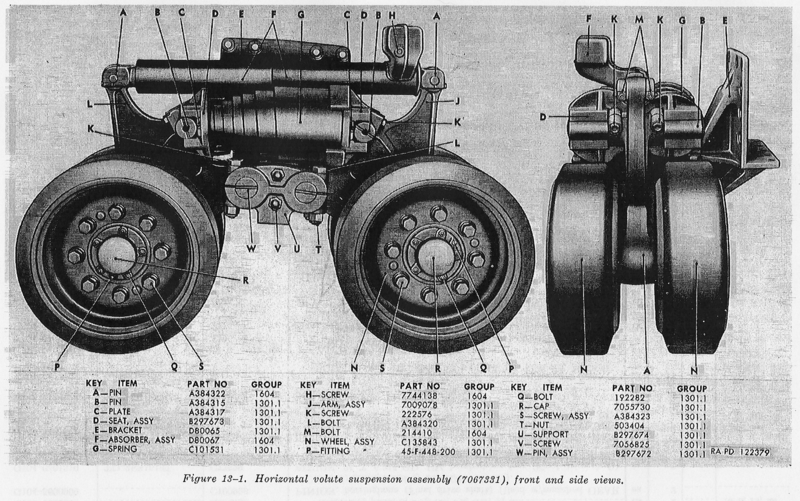 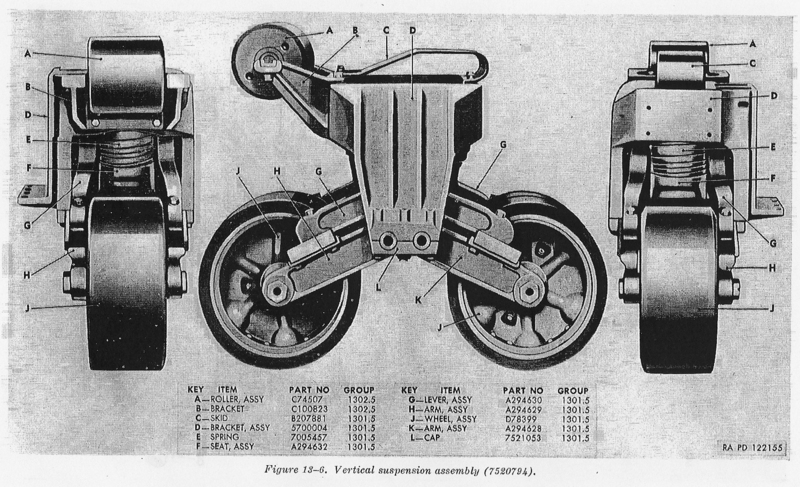 This link will take you to the HVSS suspension page, this page is also packed with photos and drawings of HVSS Shermans and suspension components. 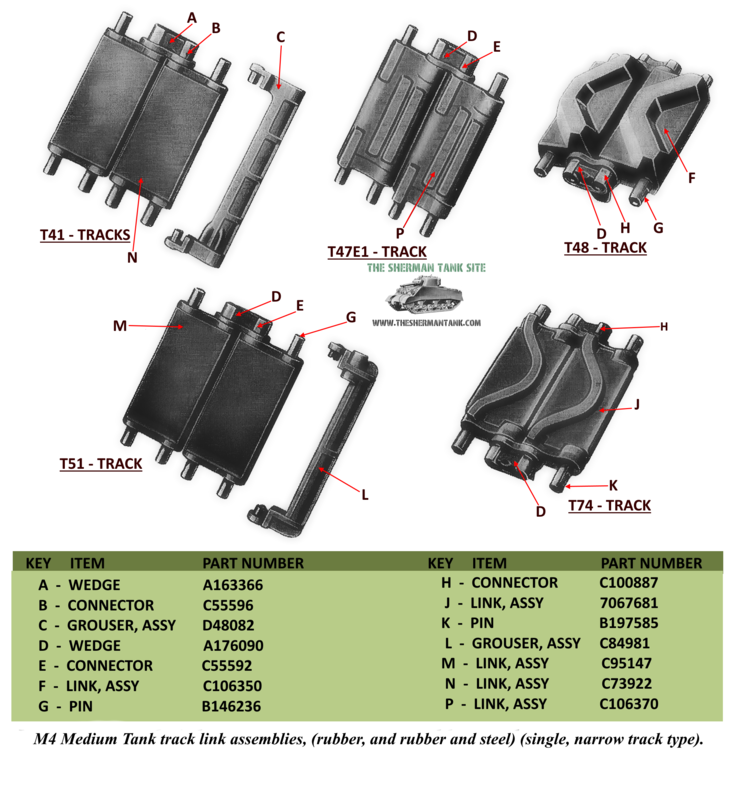 This link will cover the tracks with detailed drawings from the manuals, as well as action shots.